Mt. Zirkel Wilderness is an amazing area covering 160,000 acres in the Routt National Forest in Colorado. It is situated in the Sawtooth Range just north of Steamboat Springs. 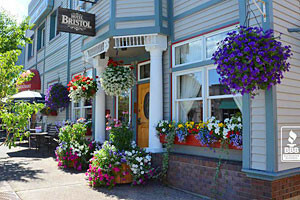 where you can enjoy elevations from 7,000 feet to 12,180 feet. Elevations in the wilderness range from 7,400-over 12,000 ft. There are 14 peaks in the wilderness that tower near 12,000 ft. in elevation. Mount Zirkel, the highest peak in the wilderness area, is at an elevation of 12,180 ft. The Mount Zirkel Wilderness was designated by the United States Congress in 1964 and currently boasts a total of 159,935 acres managed by the Forest Service. The Mount Zirkel Wilderness is located in the Medicine Bow-Routt National Forest and straddles the Continental Divide in the Park Range and the Sierra Madre. This area offers a variety of activities year-round. Despite the season, numerous activities are available to travelers no matter what the weather conditions are. 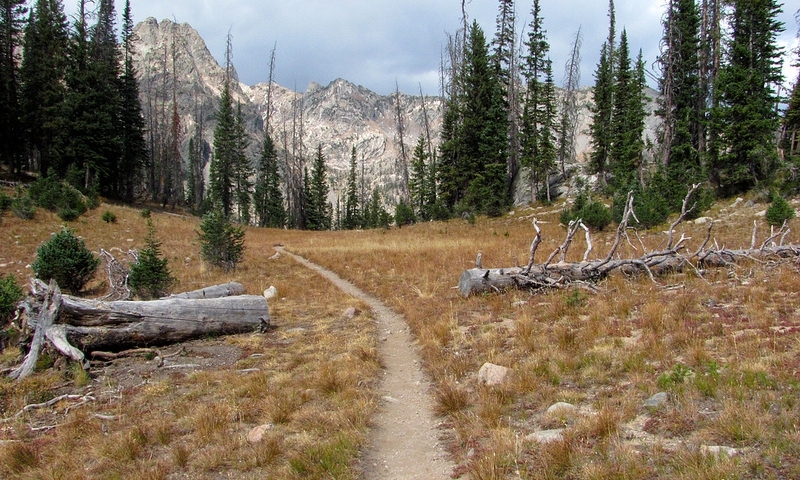 In the summer season, Mount Zirkel Wilderness is a popular destination for hikers, backpackers, fisherman and horseback riders looking to camp and explore the wilderness area. There are numerous lakes on both the east (Walden) side of the Continental Divide and the west (Steamboat Springs) side of the Continental Divide featuring different types of fish species including Cutthroat Trout, Greenbrook Trout, Brook Trout and more. Lakes are generally stocked about every other year. In the winter season, numerous winter sport activities, including cross-country skiing. Hunting is also available, however, a state license is required for both hunting and fishing through the Colorado Division of Wildlife. Sizeable herds of elk and mule deer use the wilderness as habitat grounds. Within the Mount Zirkel Wilderness, use of motorized or mechanized machinery or vehicles is prohibited. Camping within ¼ mile of Gilpin and Gold Creek Lakes is also prohibited.